Telekom Museum. Photo by Lyn Ong. Located within a beautiful, neo-classical style building in a busy corner of downtown Kuala Lumpur, the Telekom Museum is hard to miss with its white façade. It was gazetted as a national heritage building and currently also houses part of the operational offices for Telekom Malaysia. Inside, find numerous displays of telecommunications models (especially telephone sets), some dating back to the 1890s. 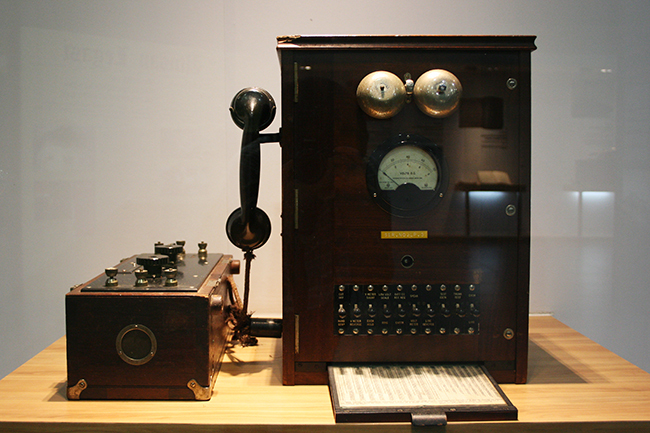 The museum also details evolving telecommunications and how they were used during wartime. Half the section is dedicated specifically towards Malaysian history, complete with a replica of the telephone exchange equipment. Admission: MyKad – RM5 (Adult), RM3 (Child), RM2 (Student). International – RM 10 (Adult), RM5 (Child), RM4 (Student). Opening Hours: 9am – 5pm, daily. Closed on public holidays. Jalan Raja Chulan, KL 50200. Royal Museum. Photo: Syahir Ashri. At the time, this 13-room palace on Jalan Istana was originally built as the home for Chinese tin tycoon, Chan Wing and his family of 9 wives and 26 children. The palace was surrendered to the Japanese and British during their occupations. Upon Malaysia’s independence in 1957 it was made home to the royal family until it was vacated in 2011 for a newly-built palace. The palace itself holds all the amenities and facilities a royal home would, a long driveway for the entrance of dignitaries, a large field for sports, multiple meeting rooms, bedrooms and even a cinema. It even has a dental room and chair with a complete set of dentist tools to protect the royal smiles. Commemorative pictures decorate the walls highlighting the palace’s glory days. Everything is of course adorned with the royal yellow and gold leaf, though feels rather bare without any of the personal belongings of its former residents. Admission: MyKad holders – RM5 for adult, RM2 for children (aged 6-12). Non-MyKad holders – RM10 for adult, RM5 for children (aged 6-12) Students – RM2 (in uniform), RM3 (without uniform, aged 13-17). Senior Citizens/Disabled – RM3 Children below 5 – Free. Opening Hours: 9am – 5pm, daily. Closed on first day of Hari Raya Aidilfitri and Hari Raya Haji. Numismatic collection at Bank Negara Museum. Photo: Ling Low. Housed inside the modern Sasana Kijang building, the Bank Negara Museum’s highlight is the top floor, which houses a beautiful collection of contemporary Southeast Asian artwork. 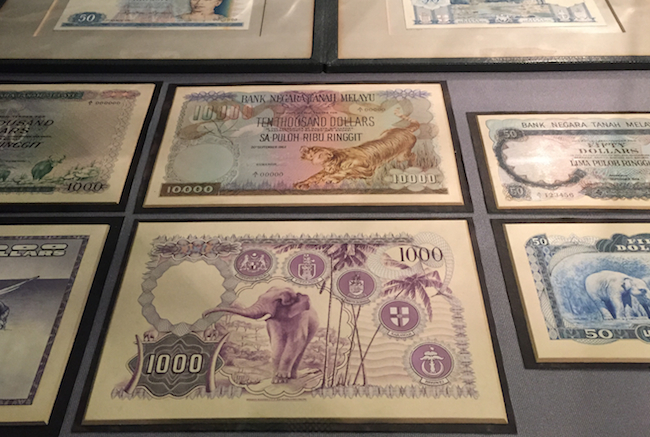 There’s also a section dedicated to Numismatics, the history of money, which includes bank notes from Malaysia and Malaya – even after independence, notes continued to be issued by the Board of Commissioners of Currency Malaya and British Borneo until 1967. There are also coins that go back as far as the 15th Century, leaving the imprint of centuries of international trade. Other sections of the museum are more bizarre: there’s a section about economic policies and financial regulation. But even here the museum has some unexpected gems, such as series of original drawings by Lat, commissioned by Bank Negara for its Buku Wang Saku. Opening Hours: Monday – Sunday, 10am – 6pm. Closed for Hari Raya Aidilfitri. Sasana Kijang, 2 Jalan Dato’ Onn, KL 50480. Asian Art Museum. Photo by Sian Marie Low. Tucked behind the Faculty of Economics and Management on the Universiti Malaya campus, this three storey museum boasts several civilizations under one roof – Malay, Islamic, Chinese and Indian. Marvel at paintings by local artists such as Awang Damit and Syed Ahmad Jamal then head off to the second floor for the ceramic collection from the Tang and Ming Dynasty, and finish the tour with traditional Terengganu copper utensils on the third floor. The museum also regularly hosts art talks and workshops so look out for the schedule on their Facebook page. Opening hours: 9am – 1pm, 2pm – 5pm, Mondays – Thursdays. 9am – 12:15pm, 2:45 – 5pm, Friday. Closed on Saturdays, Sundays and Public Holidays. National Automobile Museum. Photo by Sian Marie Low. 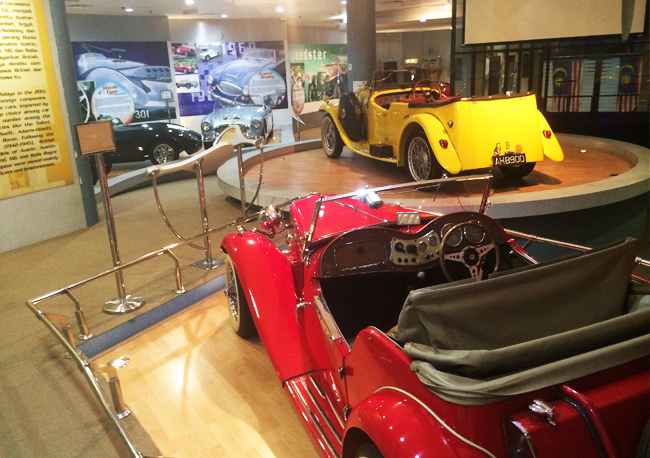 If you’re a fan of Formula 1, why not drop by the automobile museum to check out its impressive collection of 22 classic and local models on display? From classic and vintage cars like the Jaguar D-Type, MGTD, Ford Speedster, Austin Healy 3000 to local and international models like Proton, Perodua and Bufori, there is a car for everyone. This two storey museum started out originally as a project by Tun Dr. Mahathir Mohamad. Opening hours: 9am – 6pm, daily. Closed on the first day of Hari Raya Aidilfitri and Hari Raya Haji. 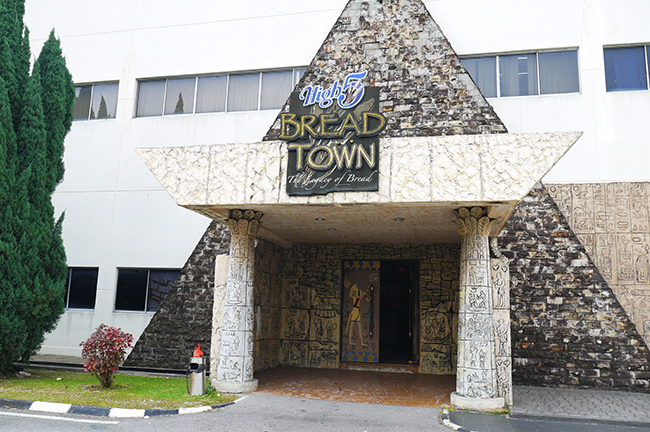 Bread lovers will have a reason to rejoice with the High 5 Bread Town Museum, located in Shah Alam. Upon entry, visitors will breathe in the delicious aroma of bread baking. 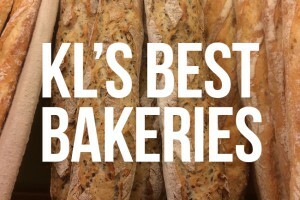 The 30-minute tour of the factory will explain the entire baking process – all the bread baked here is then sold in the grocery store. It may feel slightly warm indoors, so do dress lightly. The museum tour is strictly by prior reservation only, and the museum can be contacted via 03- 5192 2888 (ext 103). Admission: RM15 for adults/ teenagers, RM12 for children below 12 years old. Opening hours: 9.30am – 4pm. Closed on Wednesdays, Sundays and public holidays. High-5 Complex, Lot 72, Persiaran Jubli Perak, Seksyen 21, 40000 Shah Alam. 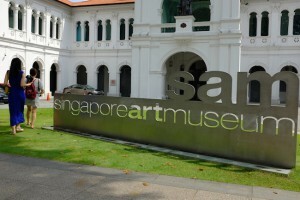 National Textile Museum. Photo by Kathryn Rao. 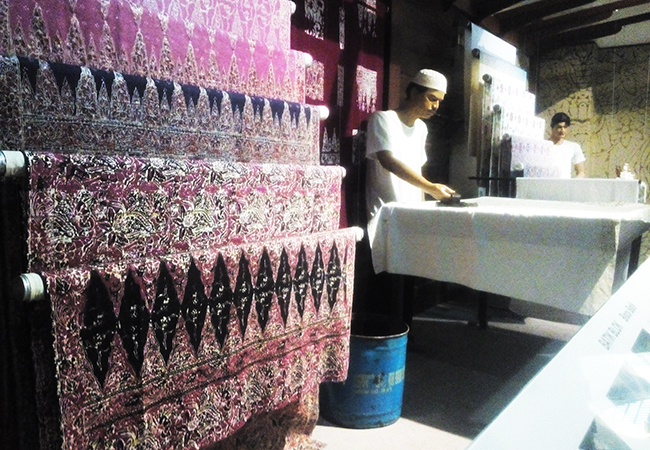 The National Textile Museum takes visitors through the very roots of Malaysian textiles, accessories and much more. There are specific rooms such as the Ratna Sari Gallery, Malaysian Heritage Gallery, Pohon Budi Gallery, Pelangi Gallery, Saindra Gallery. Displays include batik fabrics, gold materials for accessories, the heritage of Malaysian textiles and how it all began, as well as the gradual evolution of Malaysia’s traditional wear. There is also a quaint gift shop and cafe for all visitors to enjoy. Guided tours can be booked in advance on their website where you may also find a schedule of activities and ongoing exhibitions that are taking place at the museum every month. Opening hours: 9am – 6pm, daily. Closed for Hari Raya Aidilfitri and Hari Raya Haji. Muzium Tekstil Negara, 26 Jalan Sultan Hishamuddin, KL 50050. Jade Museum. 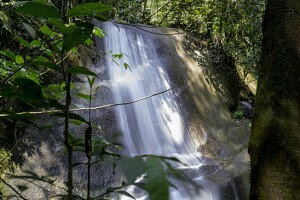 Photo by Syahir Ashri. Located on a small street off Jalan Bukit Bintang, the Jade Museum looks like merely a house with a sign stamped across it. However, on the inside is an extensive collection that spans 30 years, collected and displayed by Catherine Chan. Many of the items here can be purchased. 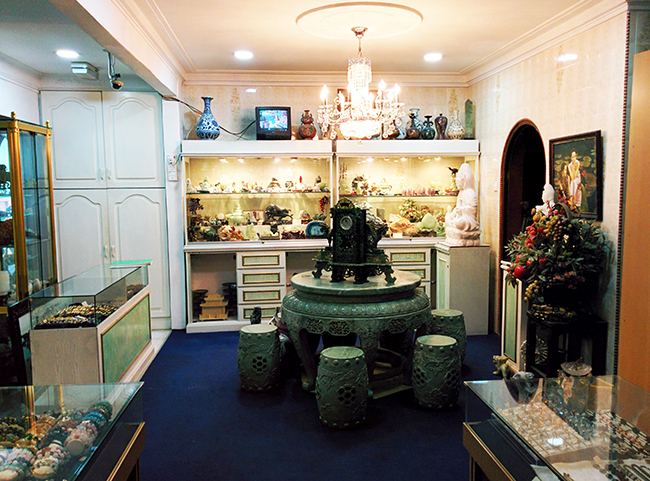 The entire floor space, which is laid out more like a shop than a museum, is stockpiled with jewelleries, furniture and other works of art mostly from Burma and China. Prices start from 180 ringgit for a pair of earrings to upwards of a million US dollars for a pure jade chair. Apparently, an unnamed Russian Formula 1 driver allegedly made a hefty purchase of 60,000 US dollars for a pair of jade elephants once. Opening Hours: 9.30am – 5pm, daily. Closed on public holidays. 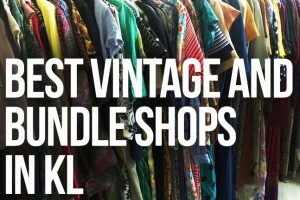 26 Jalan Delima, Off Jalan Imbi, KL 55100. Chocolate Museum. Photo by Lyn Ong. 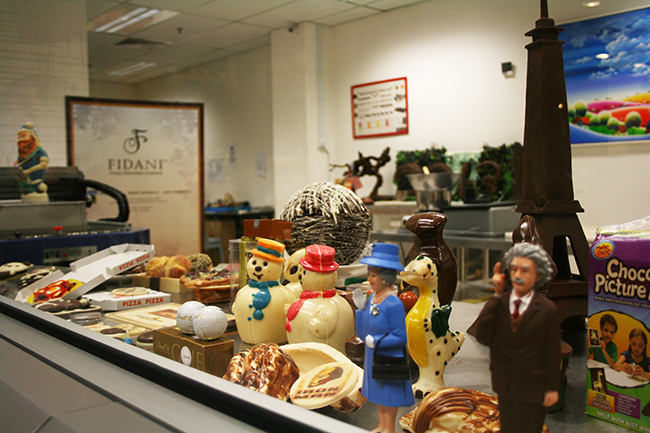 Somewhere off the main road in the industrial area of Science Park 1, Kota Damansara, you’ll find the first Chocolate Museum in South-East Asia. Visitors are greeted with a life size statue of the Hershey’s Milk Chocolate cow as they enter. From there, the museums display detailed charts on the history of how chocolate came to be through the interactions of ancient civilizations with cocoa. There are also chocolate making demonstrations, chocolate sculptures, chocolate making machinery and other paraphernalia on display. Opening Hours: 10am – 5pm, daily. No. 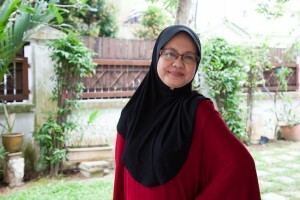 2, Jalan Teknologi 3/5, Selangor Science Park 1, Kota Damansara, 47810 Petaling Jaya. Orang Asli Crafts Museum. Photo by Lyn Ong. The Orang Asli Crafts Museum is located right next to the National Museum, but not immediately visible. As you enter, wooden sculptures with animal-like features stand at the entrance. 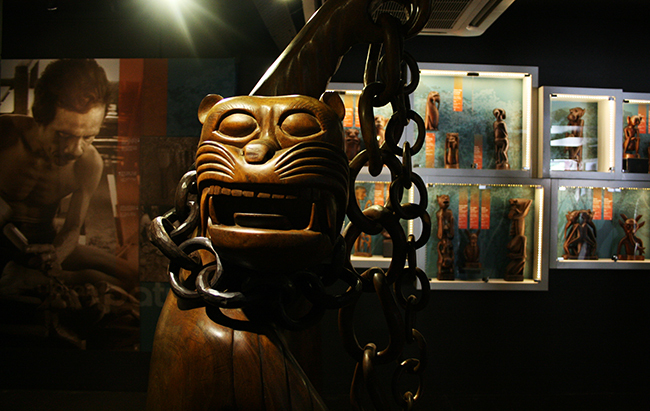 The museum focuses mostly on the lives of the Mah Meri and Jah Hut people of peninsular Malaysia, and there are many different mask and sculpture carvings on display. There is also a documentary on their lifestyle and their customs. Admission fee to this museum also allows you to enter the Malay World Ethnology Museum located on the upper level of the building. 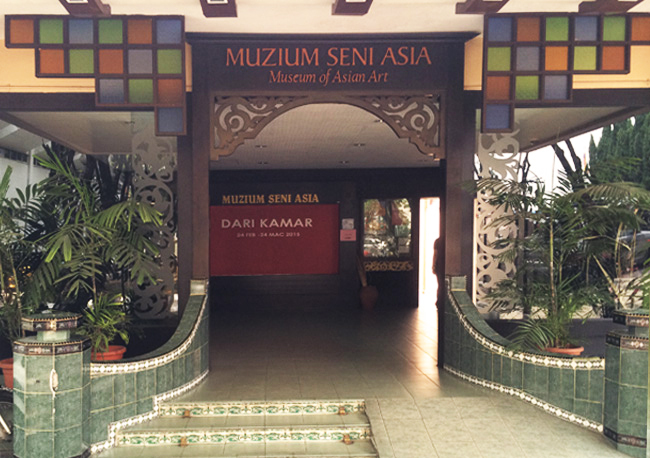 The museum’s collection centres around Malay society and culture in Malaysia. The entrance is inspired by the traditional Malay house. 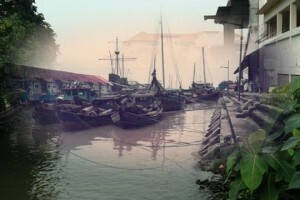 See intricately carved boats, a wedding dais, traditional games like congkak and gasing, musical instruments and more. One of the more interesting displays is a wayang kulit stage with all the puppets neatly arranged against the screen. Admission: Malaysian citizen – RM2, RM1 (elderly and disabled), free (children under 12/high school students in uniform), RM2 (high school students not dressed in uniform). International Council of Museums members – free. Non Malaysian citizen – RM5, RM2 (children 6 – 12 years old), free (children under 6). Camera fee – RM5. Opening Hours: 9am – 5pm, daily. 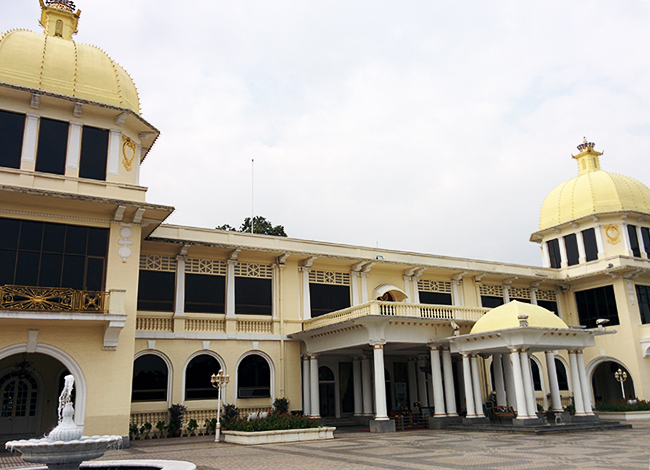 Jabatan Muzium Malaysia, Jalan Damansara, KL 50566. 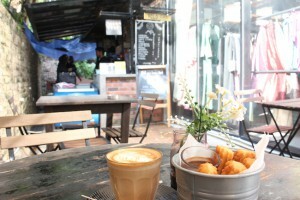 Words and photos by Lyn Ong, Kathryn Rao, Anna Lee, Sian Marie Low, Syahir Ashri and Ling Low.